Click on the image to watch the trailer for "The Look of Love", the 2013 movie based on "Members Only", my biography of Paul Raymond. 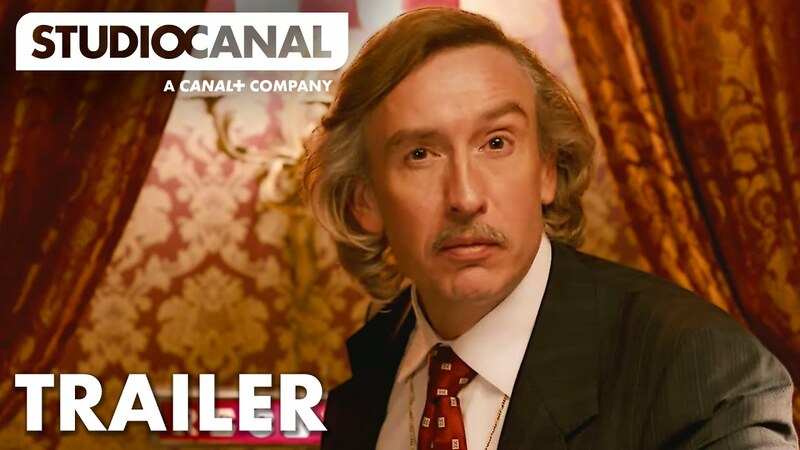 Released in 2013, the film stars Steve Coogan, Imogen Poots and Anna Friel, plus cameos by Stephen Fry, Matt Lucas and David Walliams. It was scripted by Matt Greenhalgh, whose previous credits include "Control" and "Nowhere Boy".